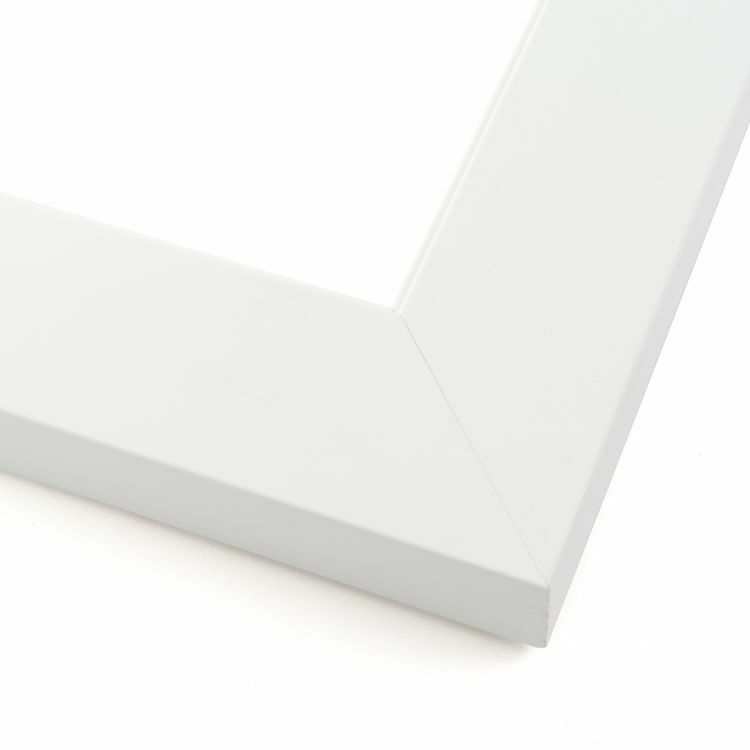 White picture frames are the pop of brightness you need to add the finishing touches to any space. 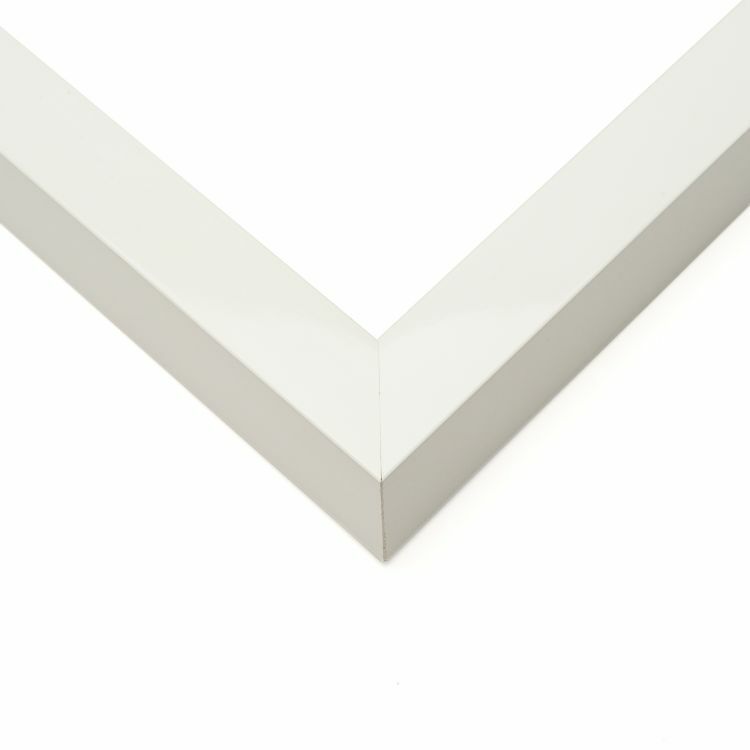 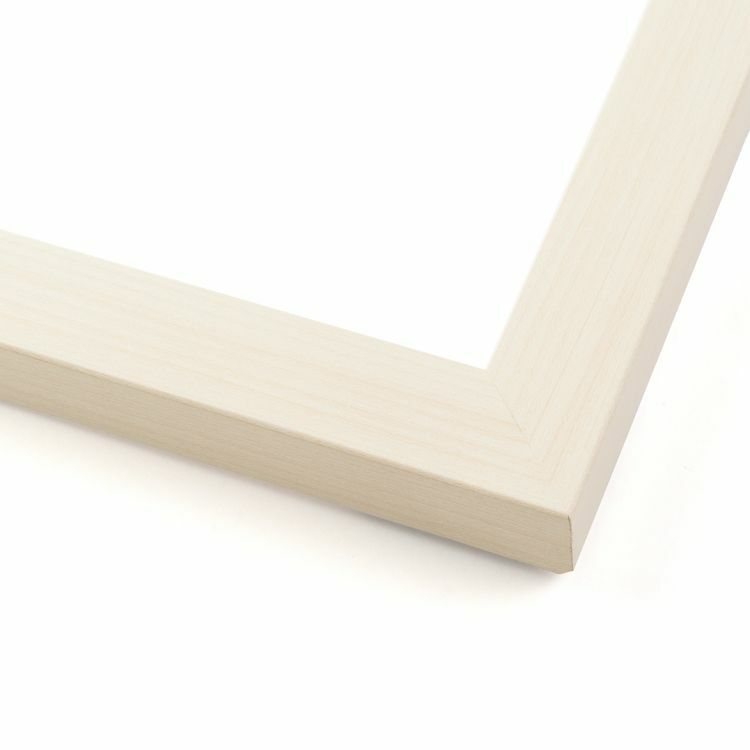 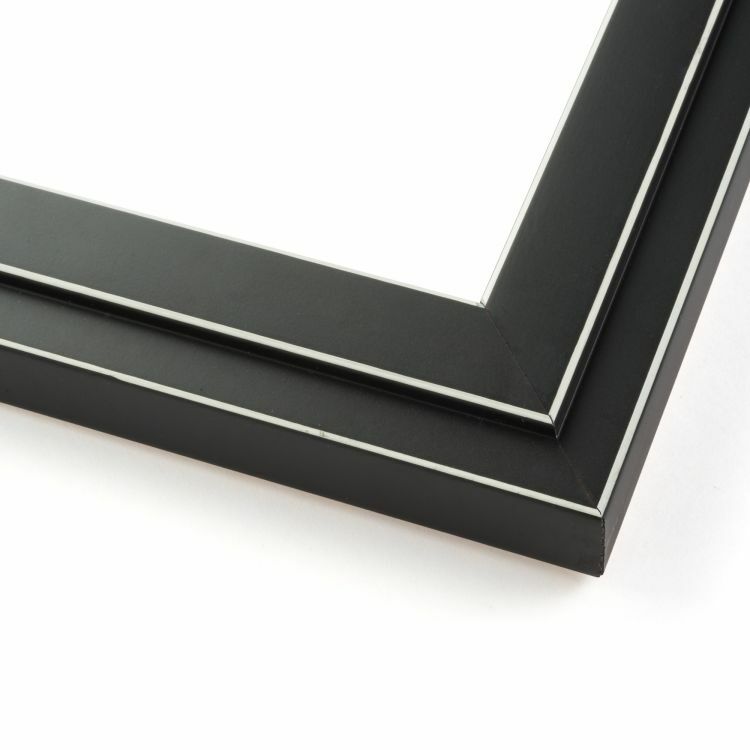 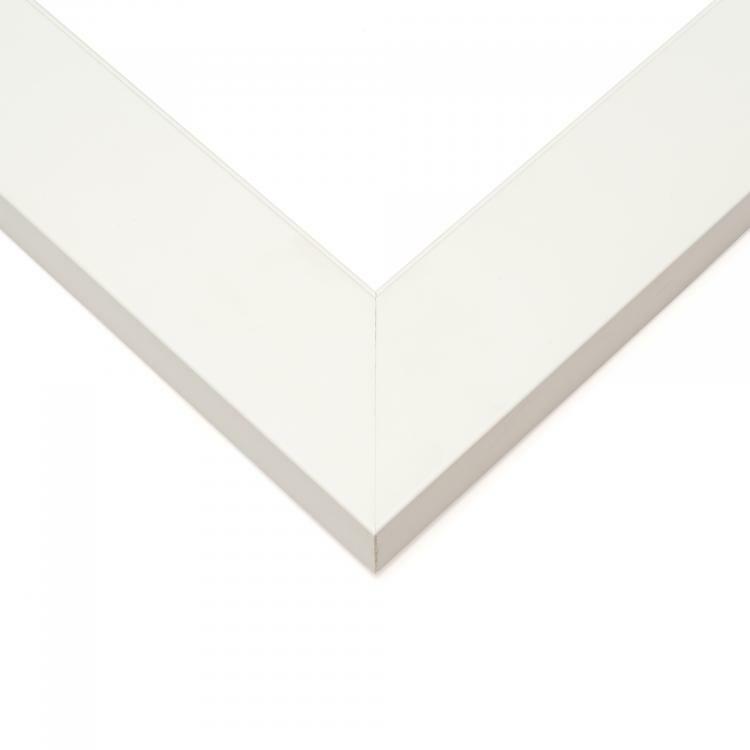 No matter what style you're looking for, we've got it in our huge inventory of white picture frames. 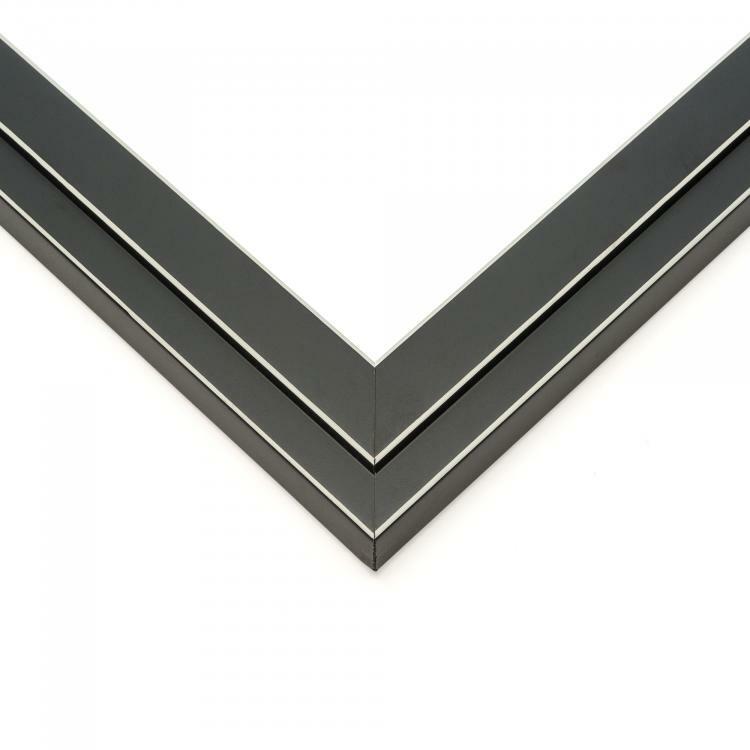 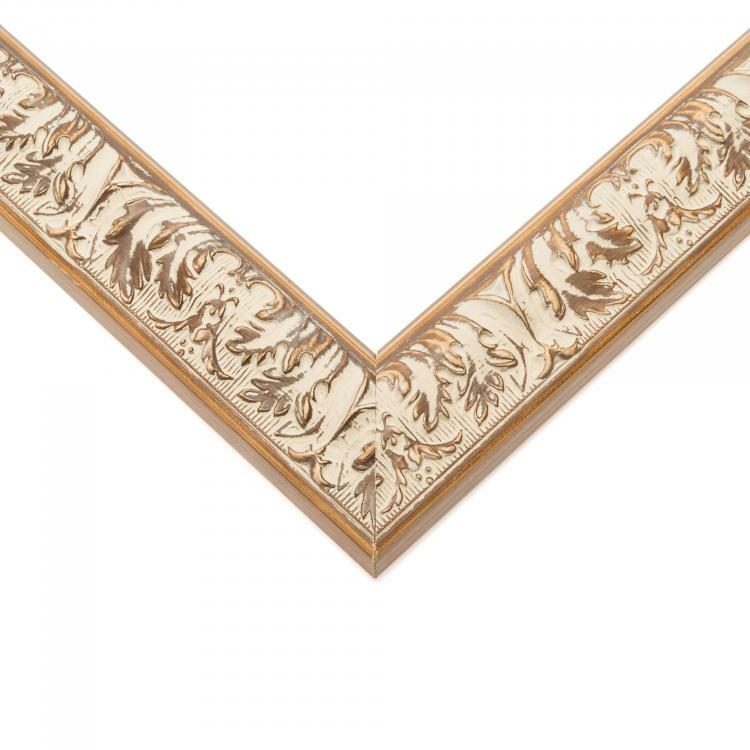 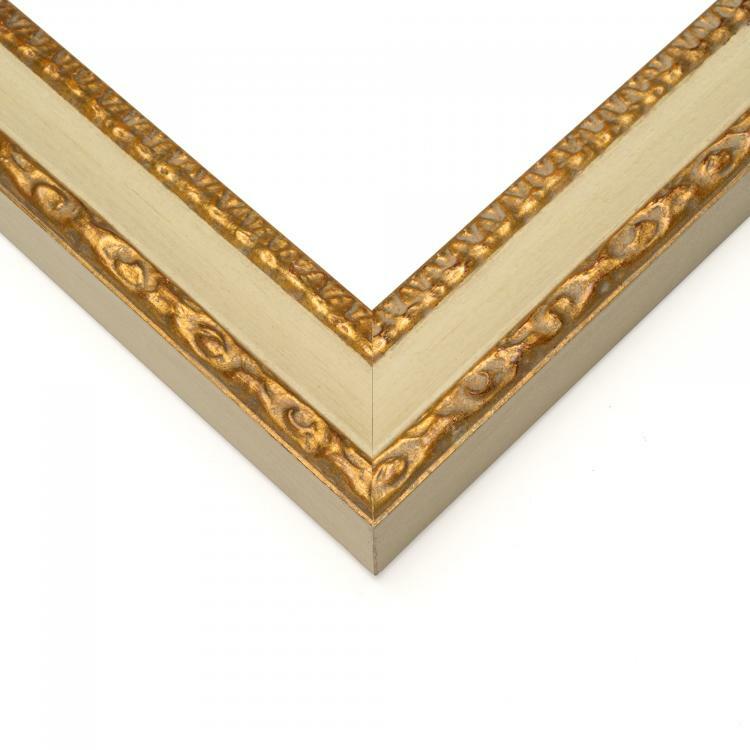 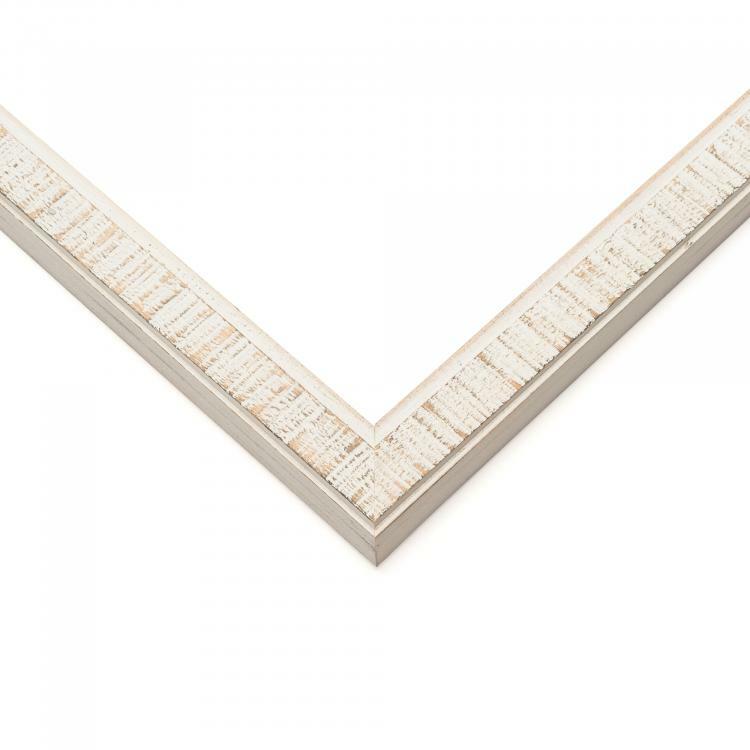 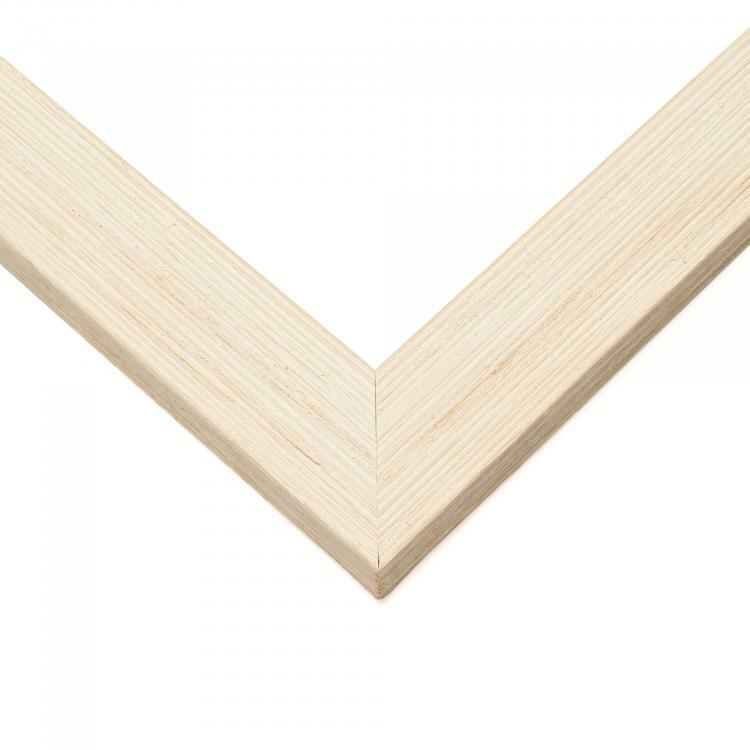 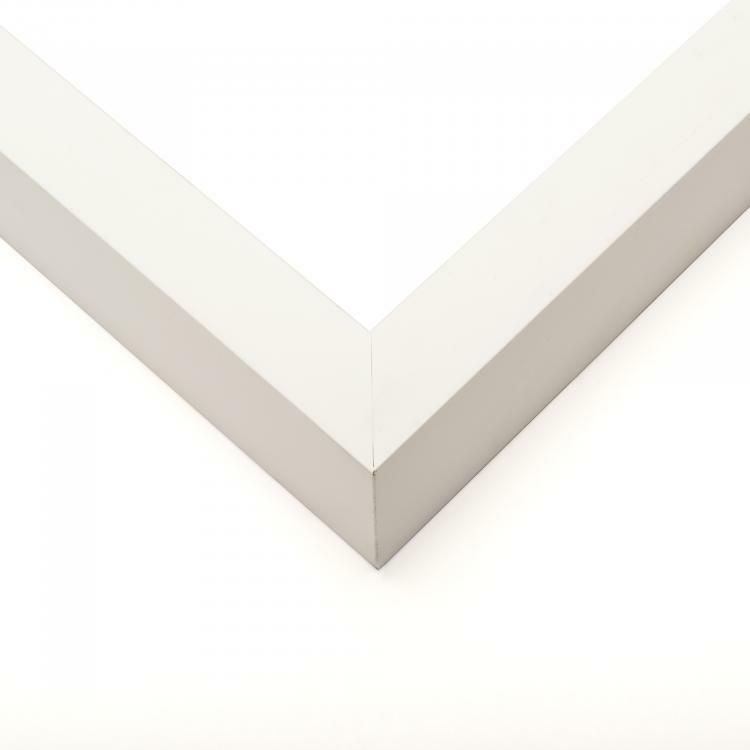 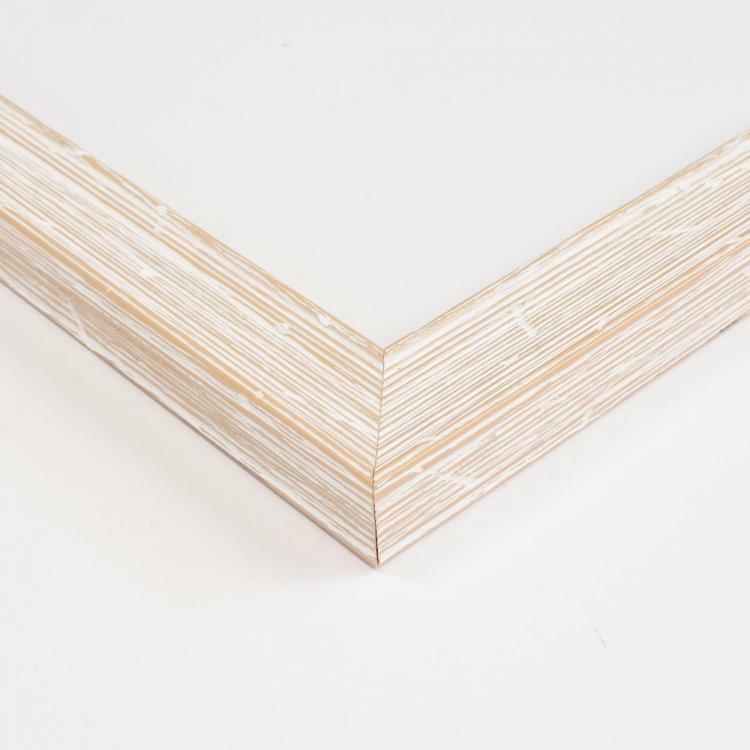 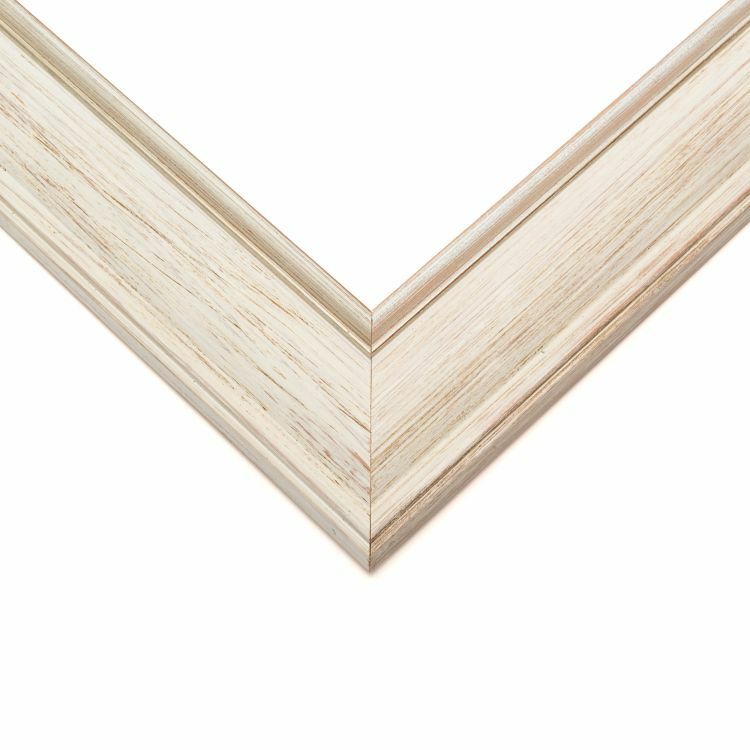 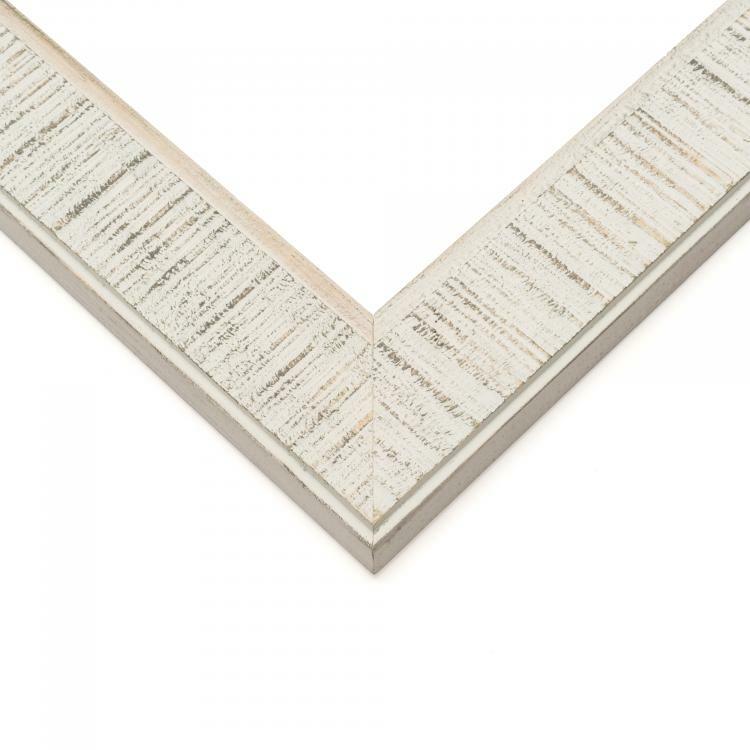 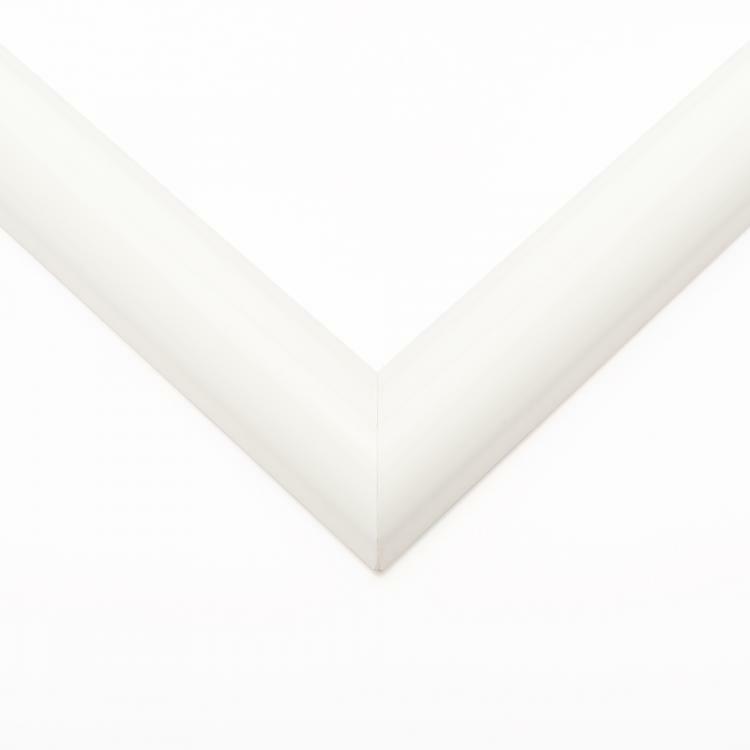 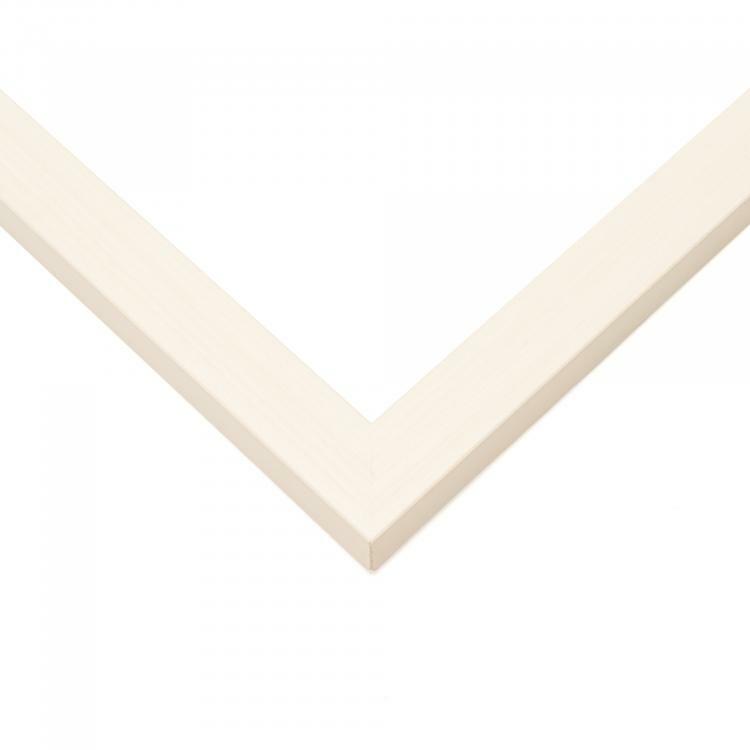 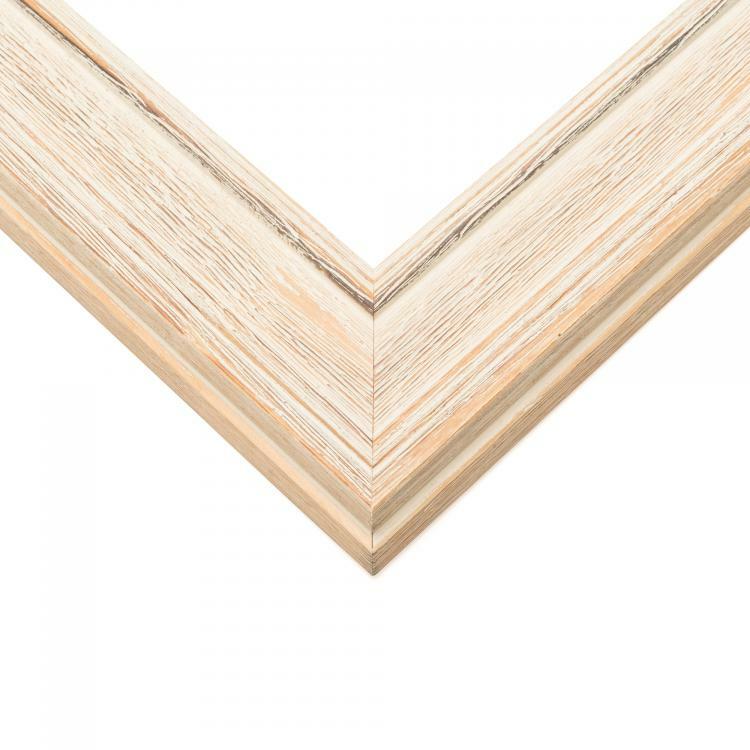 Our moulding options range from sleek and minimal to intricate and ornate for a handcrafted frame that's perfect for your home, office, or gallery. 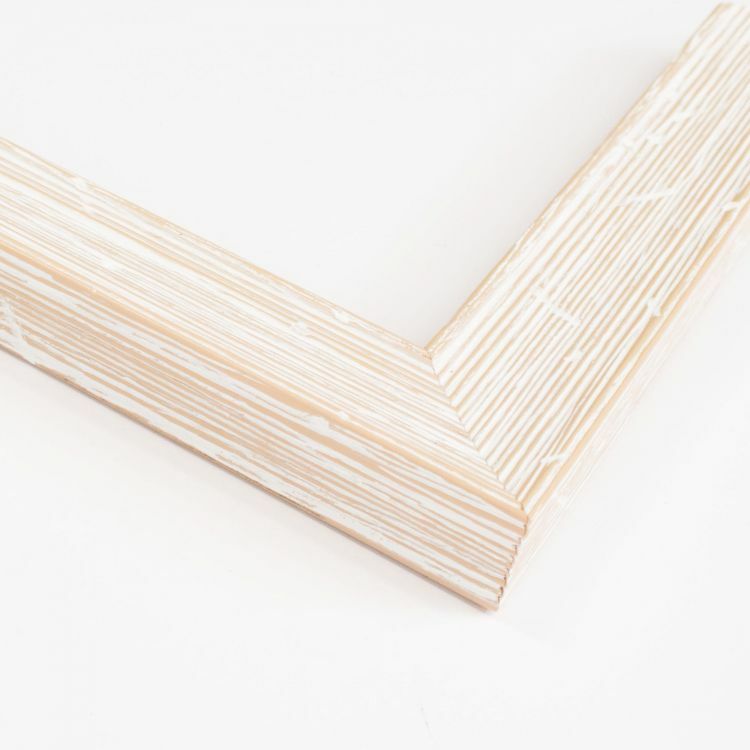 Our handcrafted white picture frames range in size which means there's a frame for any of your favorite family photos, art prints, or documents. 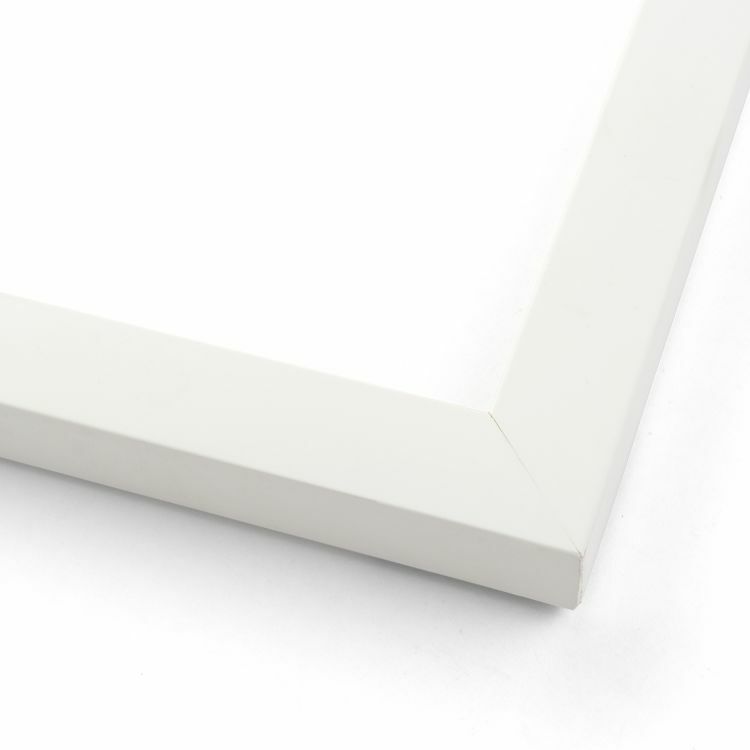 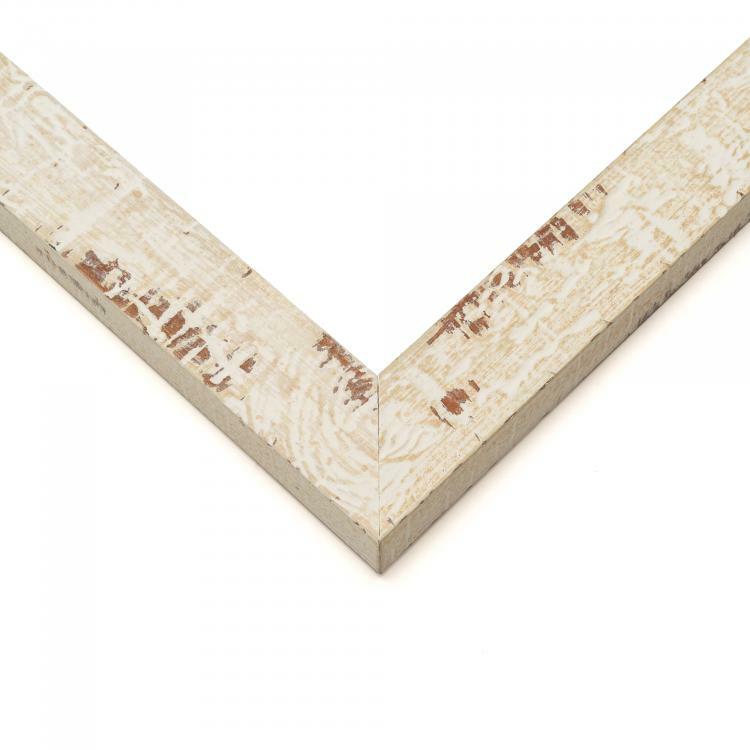 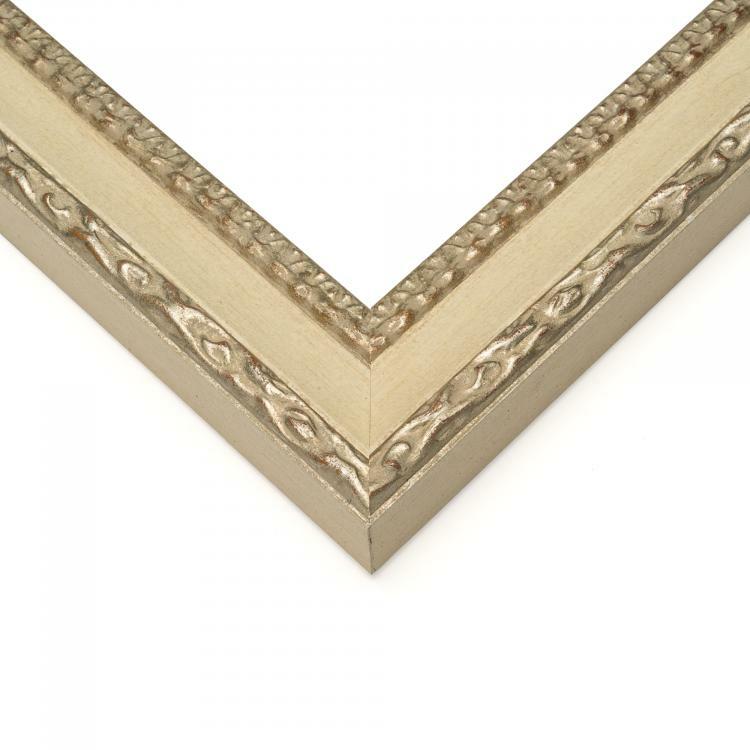 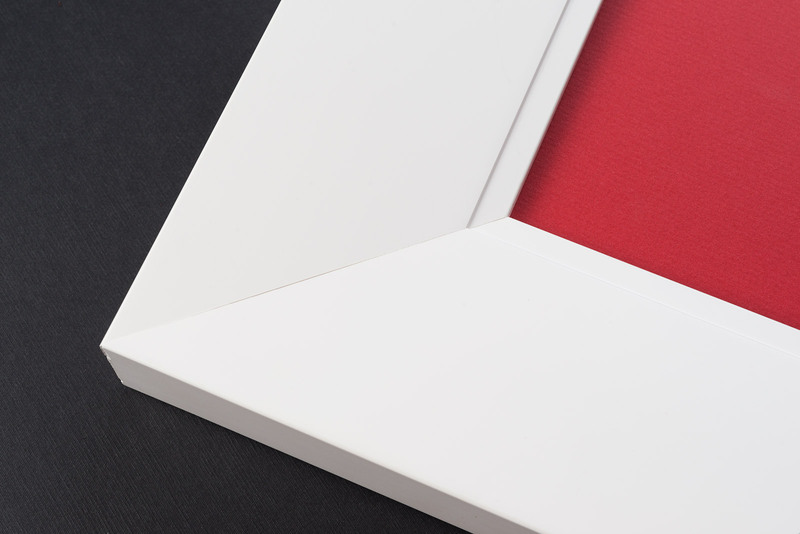 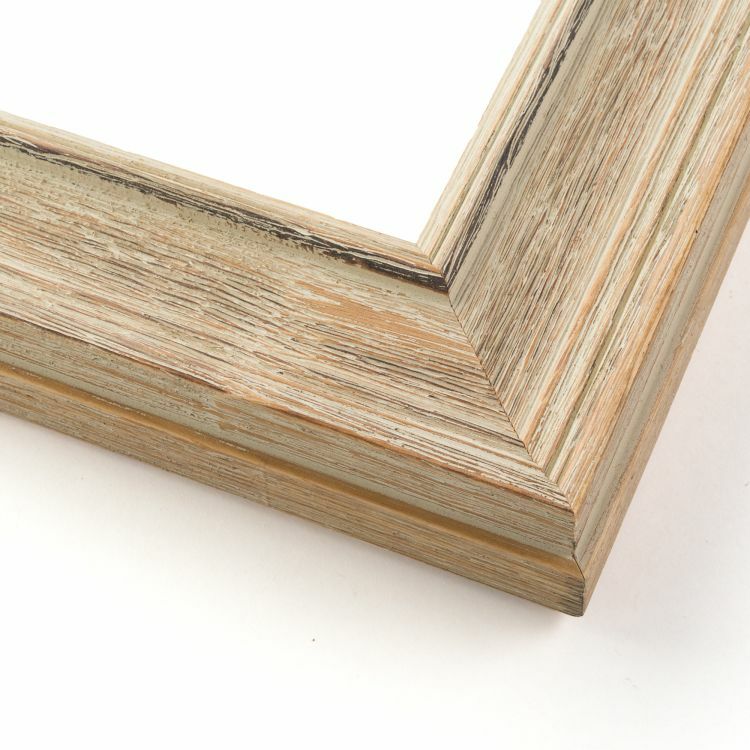 The finishes are all fresh and inviting to brighten up any room you display one of our white custom frames in. 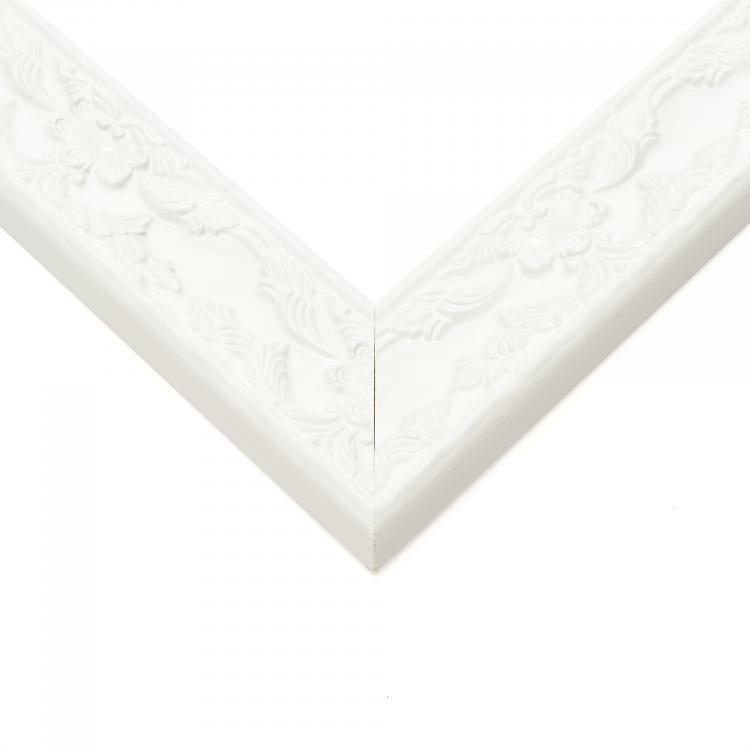 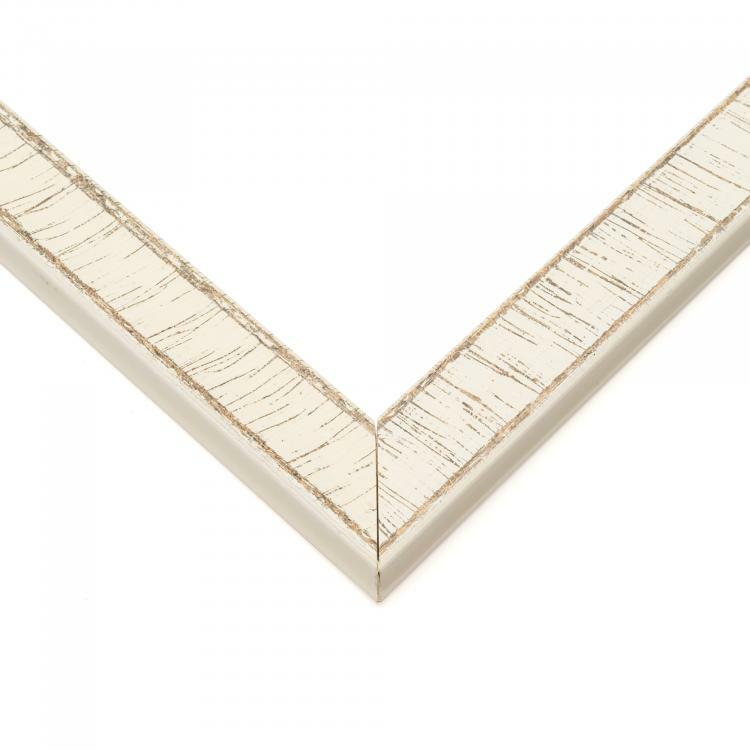 Make a statement with your décor by finding the perfect white picture frame for your space!